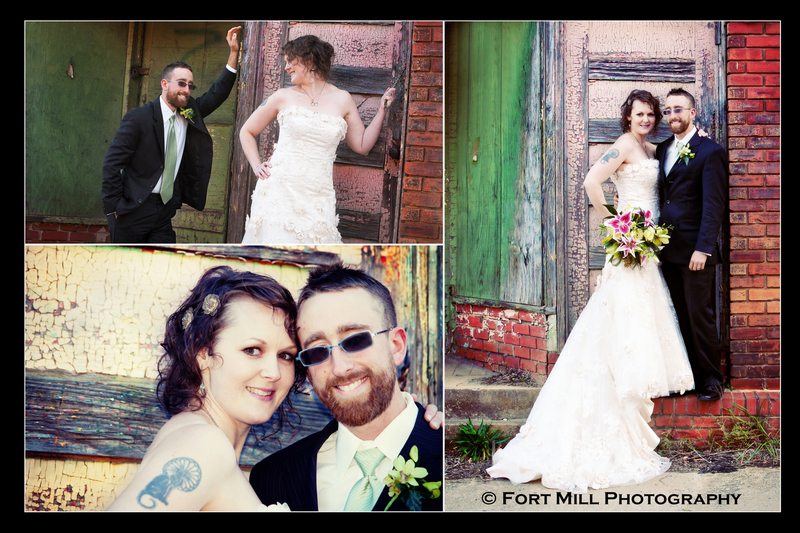 As a photographer, it’s always an honor when one of your photographers asks you to photograph their wedding. 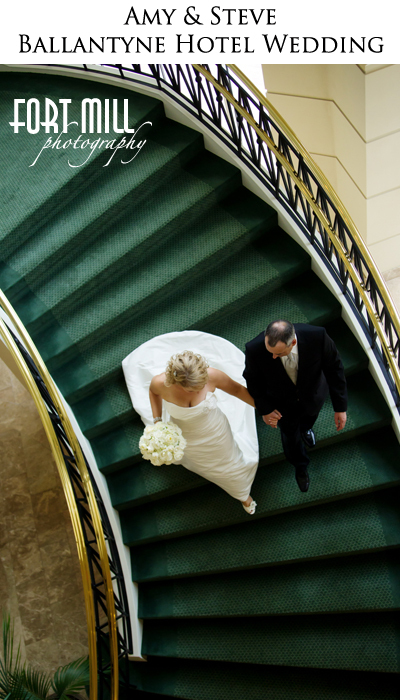 Being a photographer, you are especially selective when choosing that special person to cover the day exactly as you have envisioned it and as “you” would have covered it. 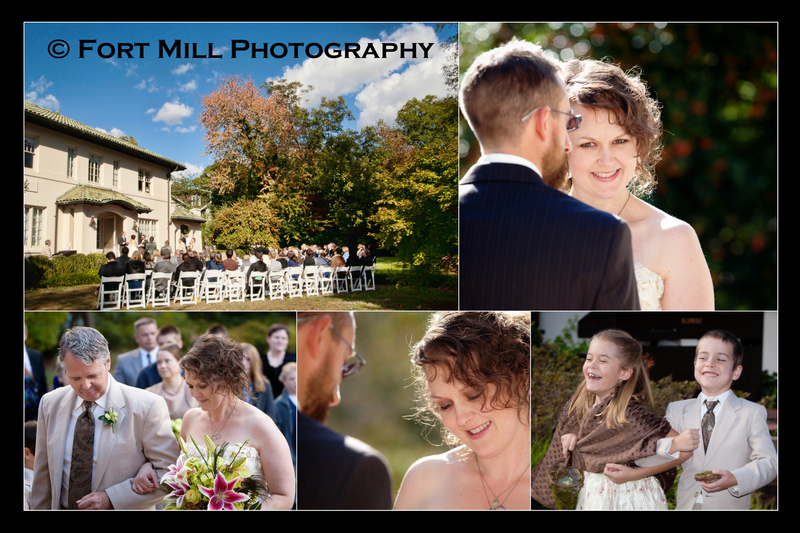 In the past 16 months we have had the honor of capturing 3 of our photographers Wedding Days and to me that is the highest compliment you could ask for. 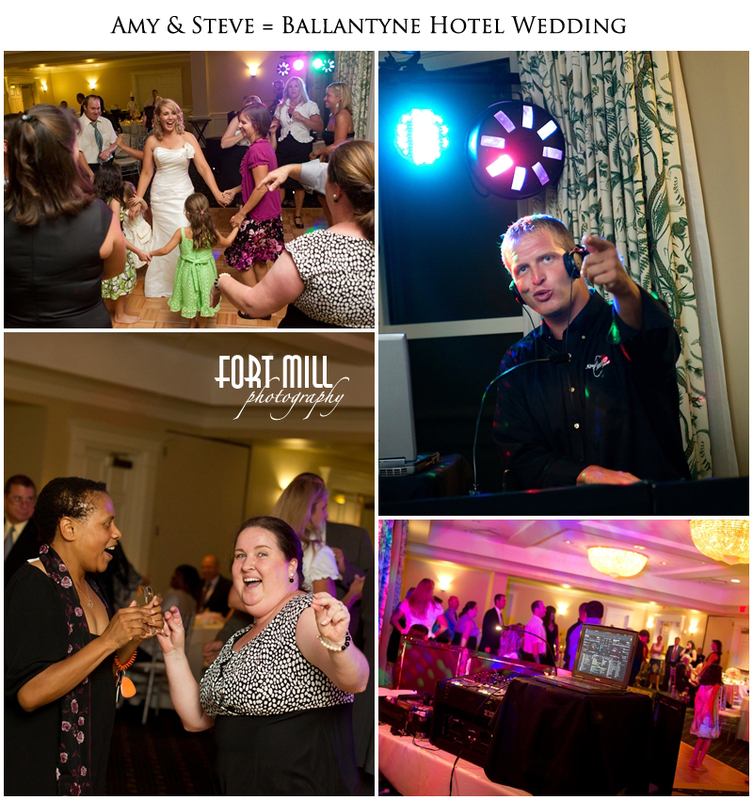 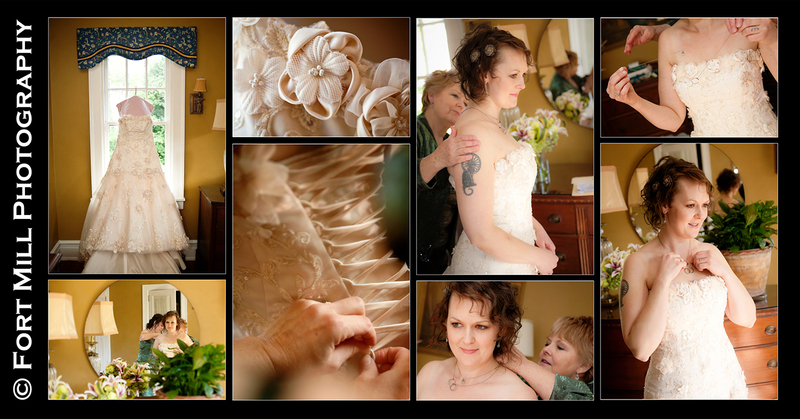 Below are a few of our favorites from the Wedding of Adam and Celeste on 11/4/10. 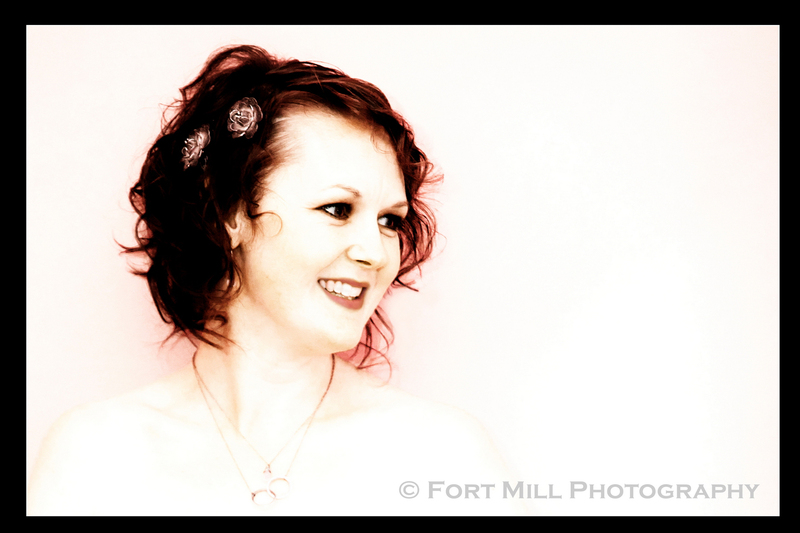 They were married at The Women’s Club of Rock Hill and then on to a very unique location for intimates that Celeste handpicked herself. 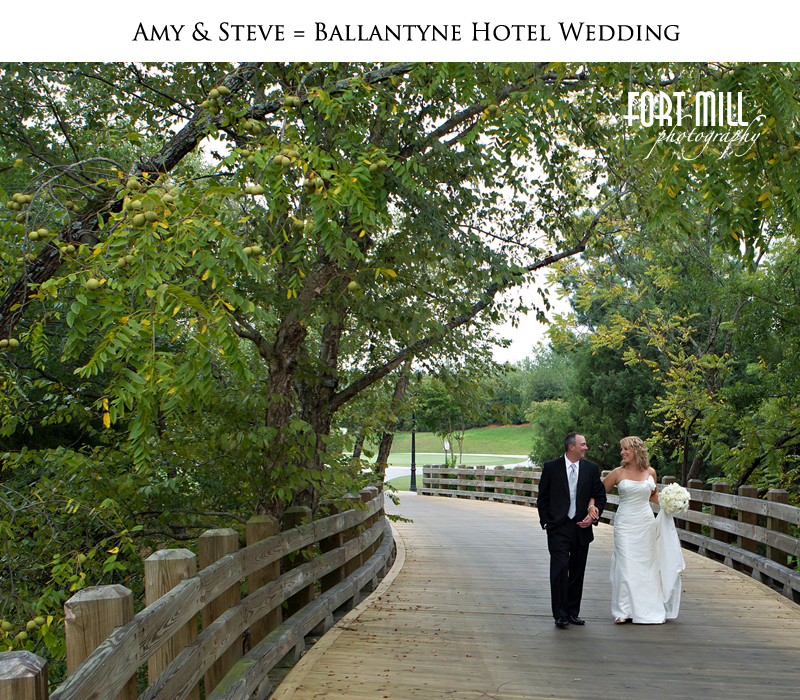 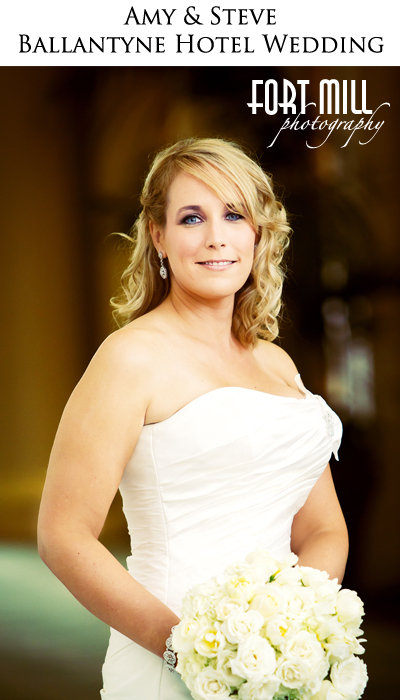 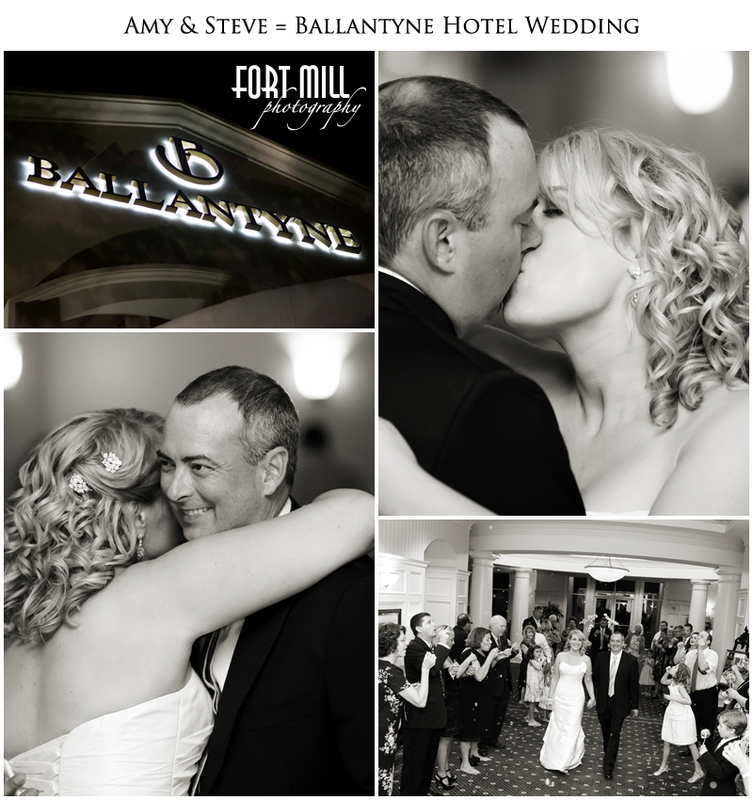 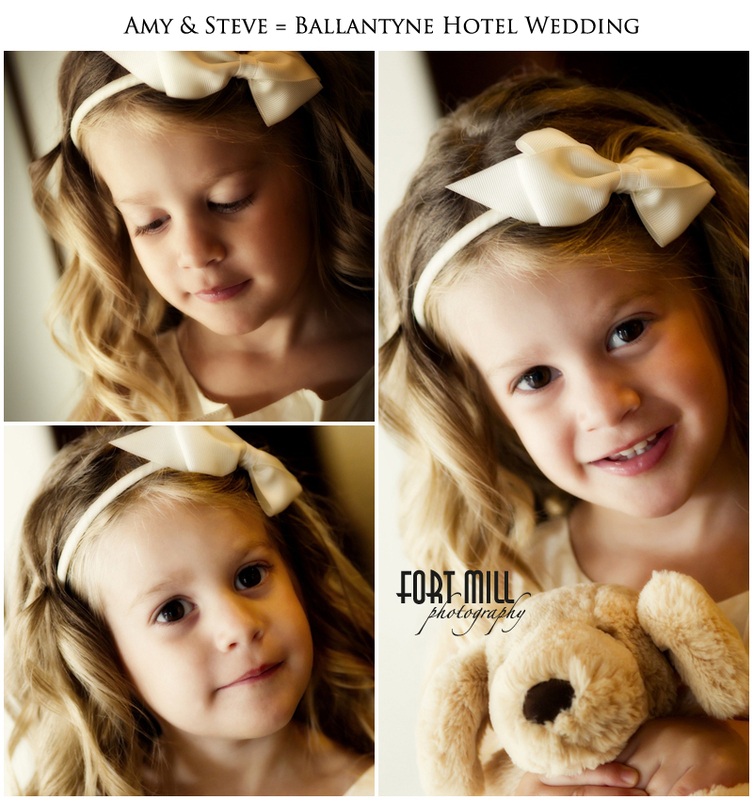 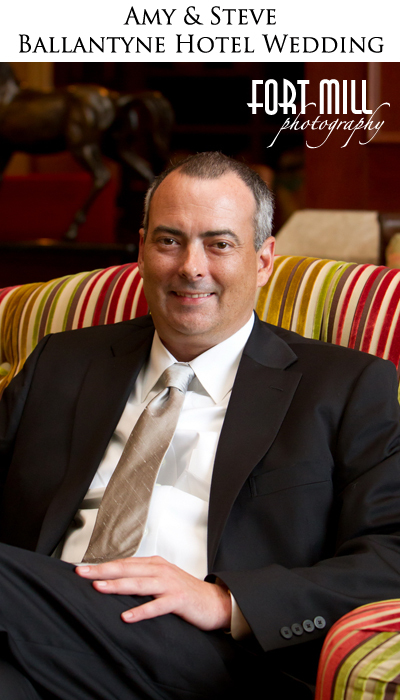 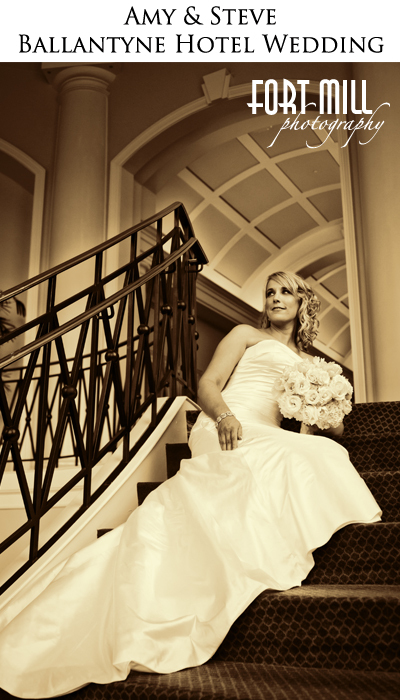 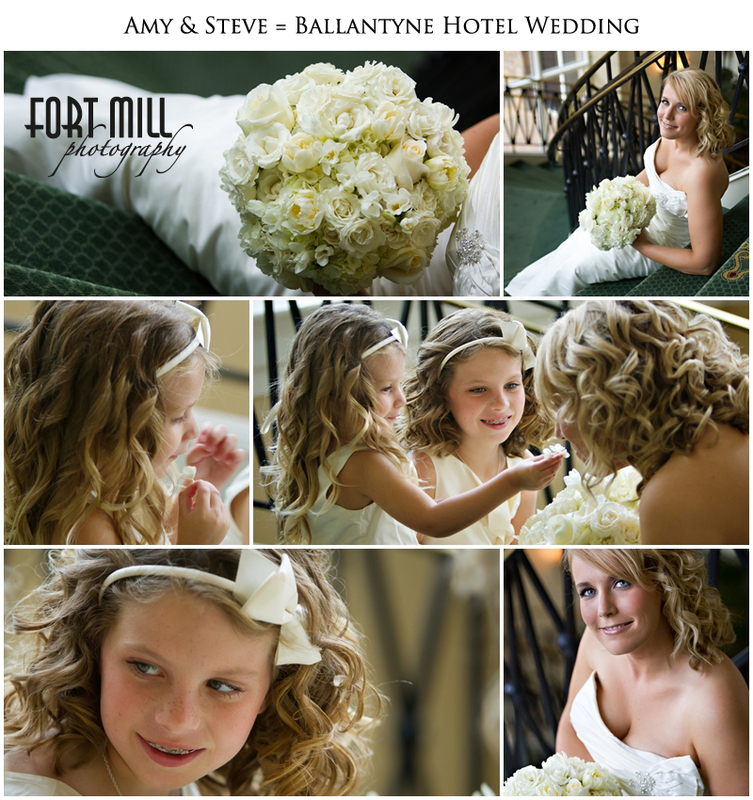 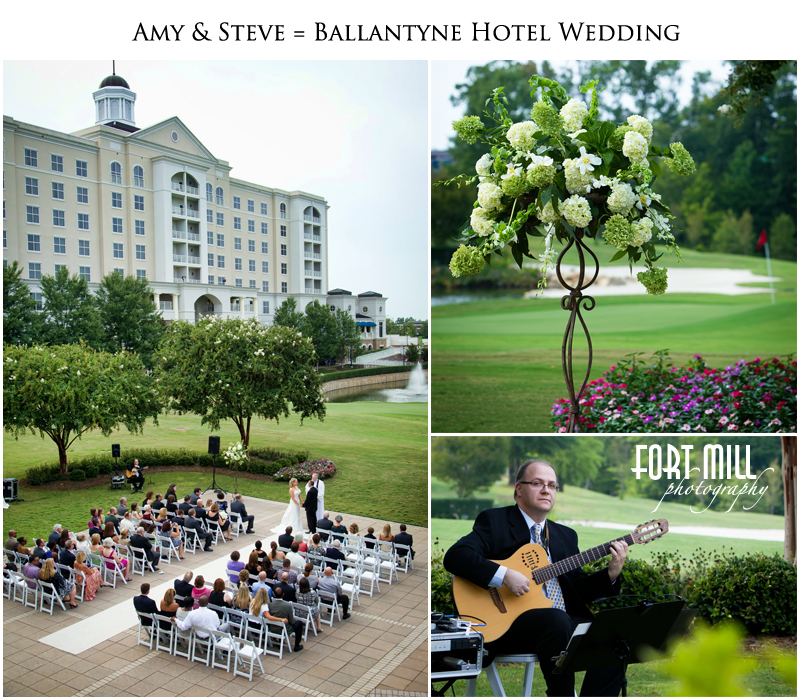 Fort Mill Photography has just learned that we have two stories featured with Carolina Bride Magazine. 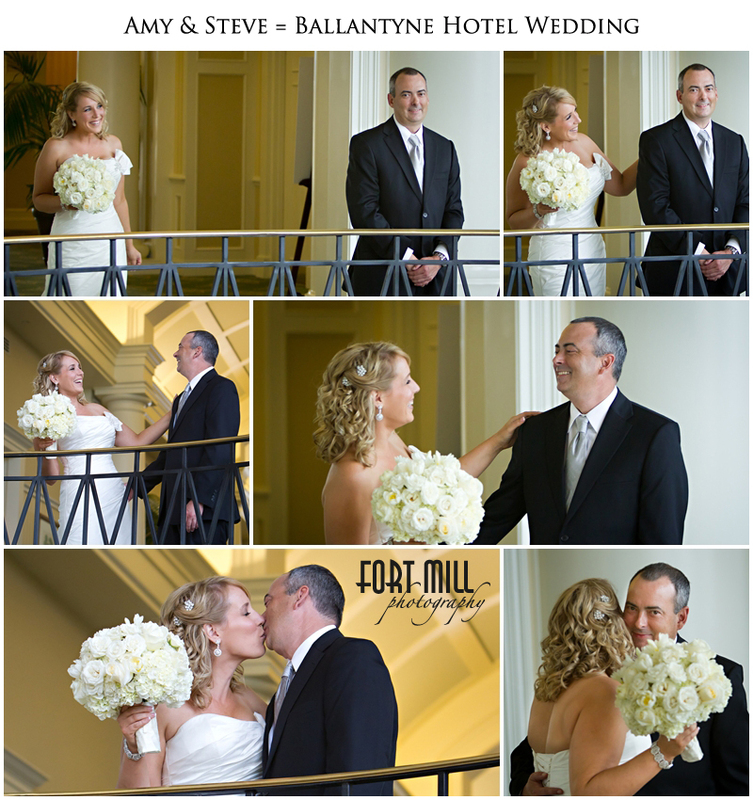 Check out the links below for stories about two of our couples and how one of them was able to trim their budget without trimming their day.